The Release Notes include information concerning the release of a new Magic: The Gathering® set, as well as a collection of clarifications and rulings involving that set’s cards. It’s intended to make playing with the new cards more fun by clearing up the common misconceptions and confusion inevitably caused by new mechanics and interactions. 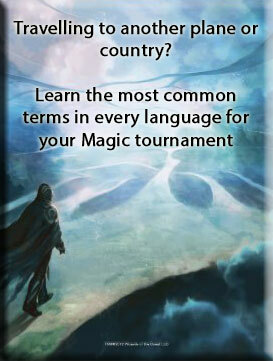 As future sets are released, updates to the Magic™ rules may cause some of this information to become outdated. If you can’t find the answer you’re looking for here, please contact us at Wizards.CustHelp.com.